We are getting excited about the Hillsville Flea Market coming up the end of this month. 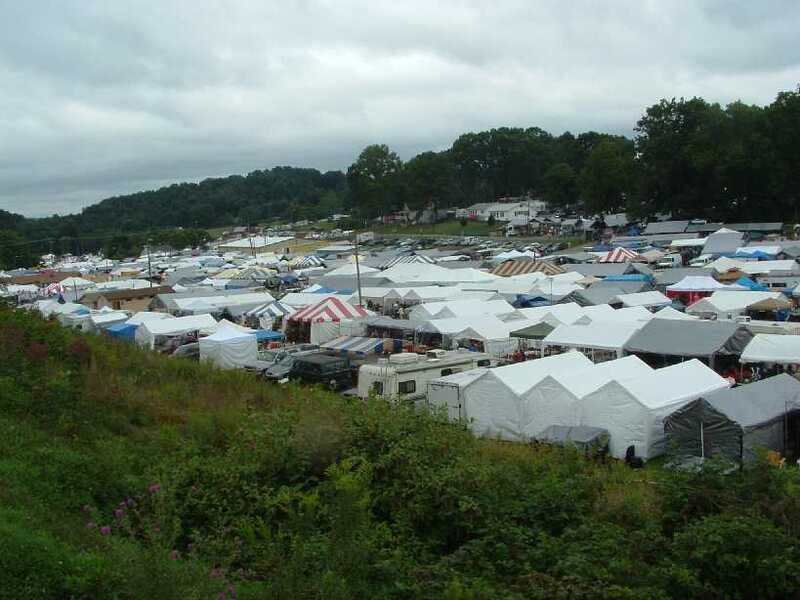 Labor Day comes early this year, so the Flea Market will be held in downtown Hillsville August 30-September 2. 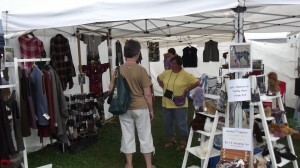 This year we will have some alpaca yarns and alpaca socks marked down 25%. 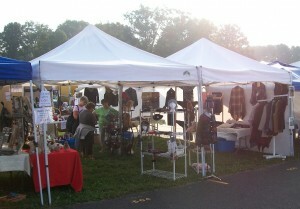 We’ll have a selection of all our alpaca products at the flea market from hats and gloves to sweaters and coats. We also will have alpaca blankets, alpaca plush toys, and many items hand crafted from our alpacas’ fiber right here at Peaceful Heart Alpacas. I am having a lot of fun making alpaca hats right now, and we’ve been busy creating our handwoven shawls. 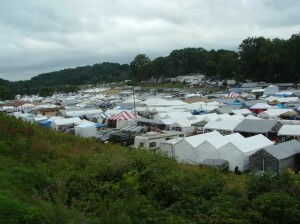 The flea market is open Labor Day weekend, August 30-September 2, Friday-Sunday from 8am-6pm and Monday 8am-4pm. Parking is easily accessible from Highway 52 in the VFW parking lot next to Victory Way Baptist Church. To avoid traffic, we recommend coming in from exit 8 (Fancy Gap) off I-77. Exit 14 (Hillsville) gets pretty crowded.